It’s the fourth state title for coach Monte Kohler, whose team came back from an overtime loss in last year’s title game to beat the Vikings 38-11. 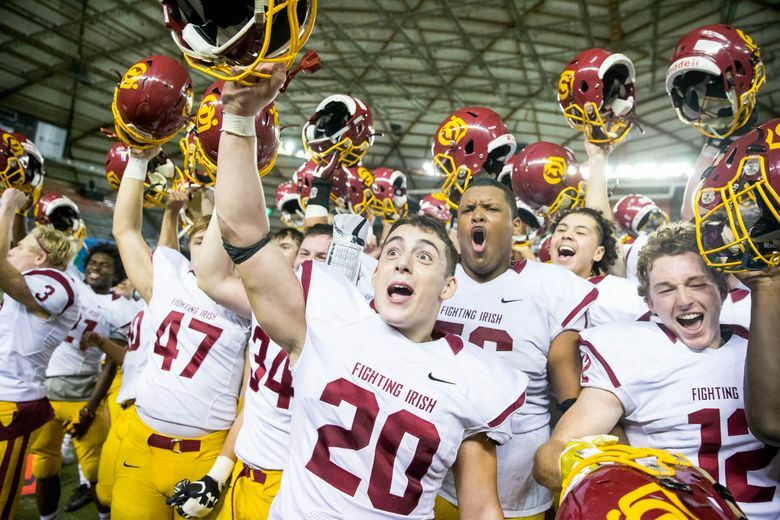 A feeling of disbelief swept across the O’Dea sideline at the Tacoma Dome. 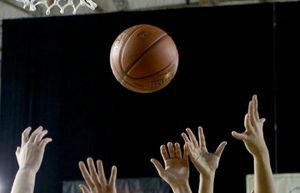 This time it was because the feeling of winning a state-championship game was better than imagined or how it was described by alumni. 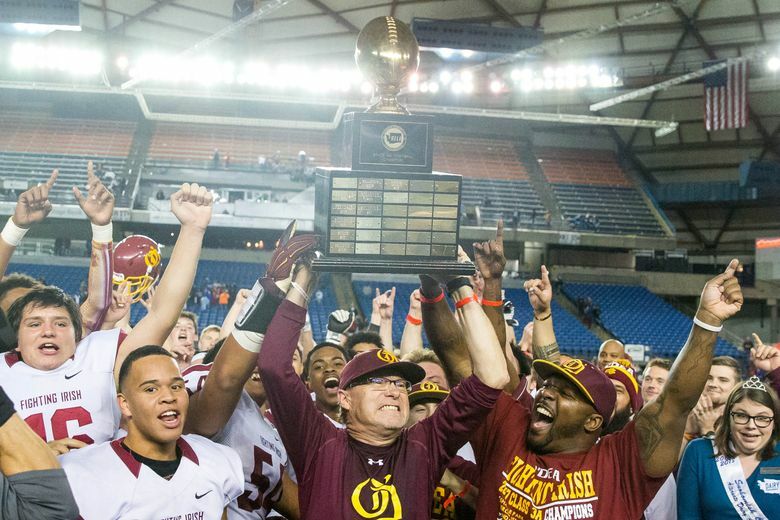 O’Dea defeated Rainier Beach 38-11 for the Class 3A state football title on Friday night. It’s the Fighting Irish’s first since 1995 and fourth in program history. 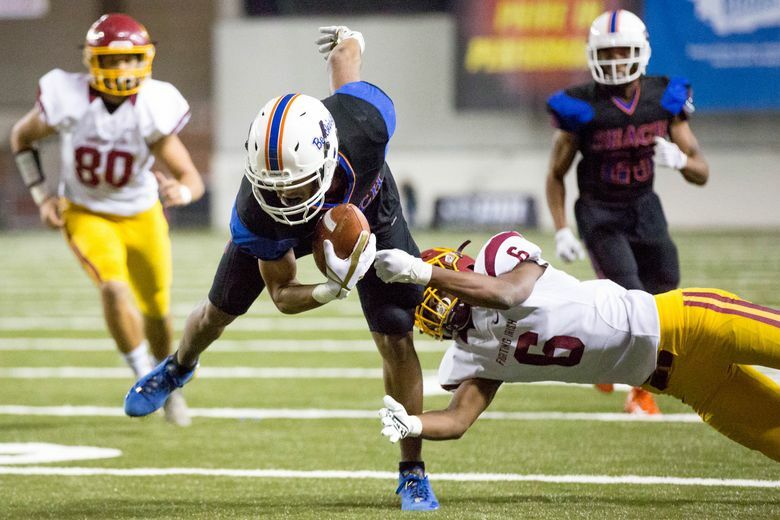 “It’s a special feeling, more than anything I ever imagined,” said senior running back Jamyn Patu, who had 272 rushing yards and two touchdowns on 33 carries. The players ran wild on the Tacoma Dome field to celebrate the win. 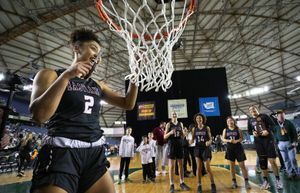 Last year, many of the same athletes were in tears after losing the title to Kamiakin in overtime. Patu scored the Fighting Irish’s opening touchdown on a 16-yard run. He later broke free for a 55-yard run to set up a 1-yard score by Gregoire with 11:19 left in the first half. 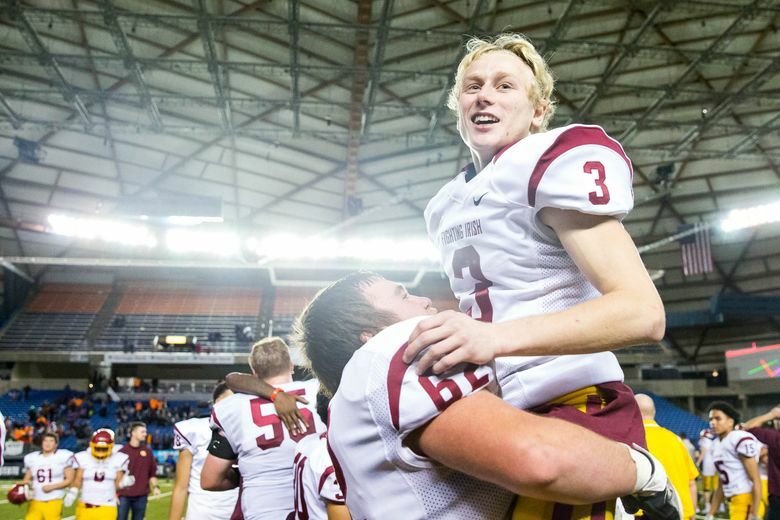 Teammate Stephen Powell made a 44-yard field goal with 36 seconds left on the clock to help O’Dea take a 17-3 lead into halftime. The Irish (12-1) continued their time-sucking running game in the second half. O’Dea had a 61-37 edge on plays, didn’t allow Rainier Beach a single third-down conversion and held the Vikings to 192 total yards. 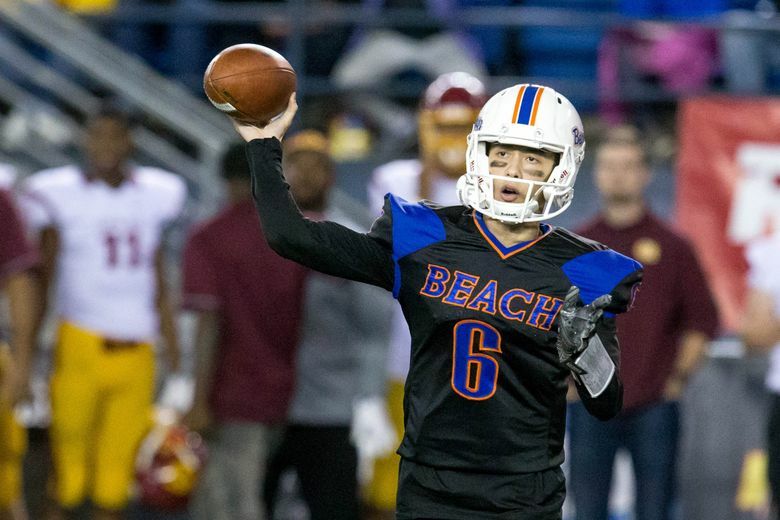 Rainier Beach coach Corey Sampson confirmed his team didn’t match up well Friday despite the Irish being a familiar Metro League opponent. 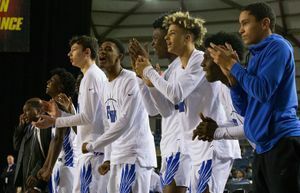 Rainier Beach made its first championship-game appearance in school history, losing in the semifinals in 2005 and 1996. And it was an ominous start. The Vikings (10-3) fumbled on the opening kickoff, and they had three penalties on their opening drive before punting. 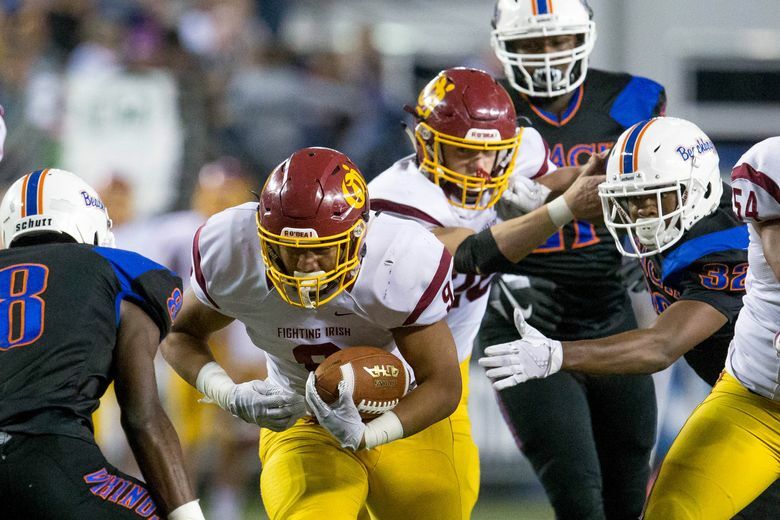 Beach senior Ernest Sio provided a spark with a defensive stop to force O’Dea to turn the ball over on downs in the second quarter. But Beach had to settle for a 24-yard field goal by senior Mohamed Ibrahim to make the score 14-3 with 6:33 left in the half. Senior quarterback Max Nall, who dedicated the season to his father who died in July, scored his team’s lone touchdown on a 38-yard run with 1:57 left in the game.